It took him a couple songs to warm-up, with the opener “When I Was Young” sounding ironic as the spotlight shimmered off his all-gray head and his voice sounding a tad ragged and aged. 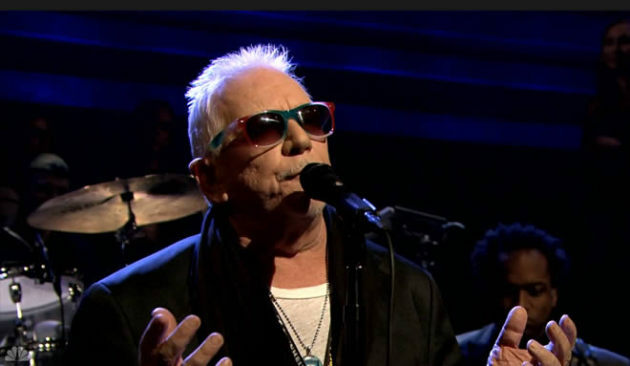 By the third number, though -- the angsty, teen-spirited classic “It’s My Life” -- Eric Burdon proved he can still dig deep and muster the old youthful fire, which continued to burn till the end of his 90-minute performance Friday night at the Medina Entertainment Center. Only the second show into his tour -- and just four nights after his cool appearance on “Late Night With Jimmy Fallon” -- Friday’s concert also proved there’s still a high demand for the British rock legend. His '60s band the Animals were Rock and Roll Hall of Fame shoo-ins back in 1994, and his influence is still felt everywhere from Jack White’s bluesy cackling to Nick Cave’s dark bellowing. Burdon’s hipstery following didn't exactly show its scruffy head at the Medina, though. Some musicheads questioned why he chose the old and, yes, dated west-suburb ballroom for his area show since 2004’s Taste of Minnesota, but he sold out the place ahead of time at $31-$51 a pop, and drew a distinct over-50 suburban demographic that appreciated all the chairs as well as all the jammy, bluesy workouts offered by both his band and openers the Lamont Cranston Band. The blues stuff was to be expected and certainly welcome from one of British rock's greatest purveyors of the American music pioneers, but the show also boasted a heavy, Santana-like Latin-rock flare that seemed too far out of left field. I’m all for reinventing old hits, but the flamenco-guitar-laced redux of “Please Don’t Let Me Be Misunderstood” was a sure-fire miss. And what was with all the conga drum solos? Sure, the congas made sense in Burdon’s WAR hit “Spill the Wine,” which opened the encore, but not in the pre-encore finale “We Gotta Get Out of This Place,” which was otherwise thrilling. A lot of the extra instrumentation seemed to be there solely for Burdon to catch his breath and save his voice. Which actually paid off. The audience similarly seemed to be holding its breath when the band started up “House of the Rising Sun” to end the show, eager to find out if Burdon can still hit those notes. He can. Had he been singing it at First Ave or Carnegie Hall or a fabric store instead of the Medina, the impact would have been just as heavy. It certainly wasn’t all about Bruce, though. Full-time guitarist Rod Smith provided tasty, never-overbaked solos throughout the night, and younger hot-shot Jason Madaris joined halfway through the set to add even more fine guitar flavor. 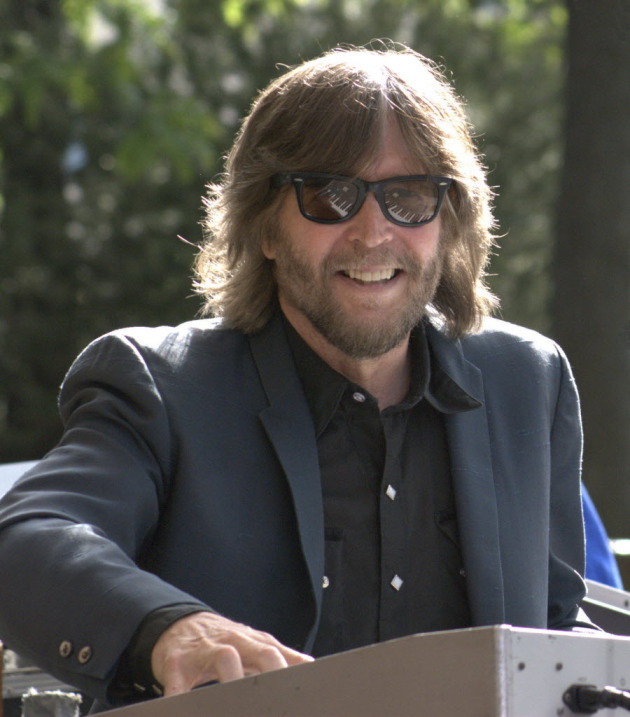 Hayes also showed off his versatility, bouncing between harp and guitar and a wide range of vocal styles, including a hearty cover of “Just Like a Woman,” which prompted him to point out that Dylan owns a house not too far from the Medina. In another geographical Dylan twist, Hayes also recounted that he grew up near the venue and heard the Animals’ version of “House of the Rising Sun” on the radio when he was 15: “I rode all the way down to Robbinsdale on my bicycle to buy the single.” Gives new meaning to LCB being a roadhouse band.